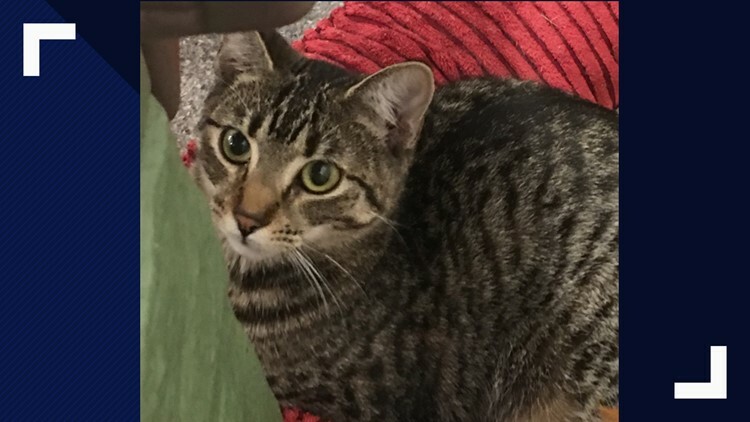 Eight month old Ashlyn is a sweet Tabby kitten that is looking for a family. RANDLEMAN, N.C. — In today's 2 The Rescue segment, we want you to meet Ashlyn! She is an eight month old brown striped tabby. Ashlyn has a lot of personality and love to offer as do most tabbies. Ashlyn is a good lap kitten and is content to give you lots of purrs. Ashlyn is good with other cat friends. She has been spayed and is current on her vaccines. The only thing Ashlyn is waiting on is that wonderful home we have been telling her about, with plenty of love, toys and treats just for her. If you're interested in adopting Ashlyn, you can visit the Animal Awareness Society website and fill out an adoption application. You can also call 336-953-0925 if you would like to meet Ashlyn in person.